Native to Southwestern U. S. and Mexico, a low-maintenance shrub that grows well in dry conditions in zones 7--11. This 10--15-foot shrub is not a true willow but belongs to the trumpet-creeper (Campsis radicans) family. With regular watering, it will bloom with large, trumpet-shaped flowers from late spring through summer. For best results, sow seeds 1/4" deep in moist potting soil. When seedlings have at least 2 sets of leaves, transplant to bigger pots with potting soil. Continue to grow the plants in the larger pots until they reach 1--2 feet tall. 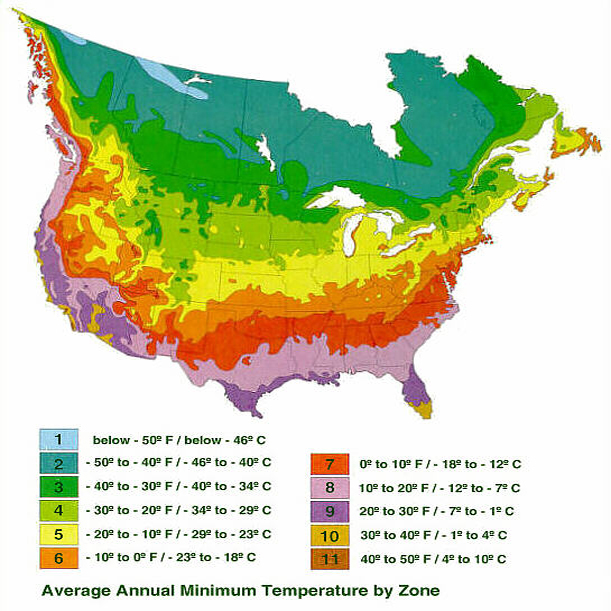 Choose a location with full sun and well-drained soil. 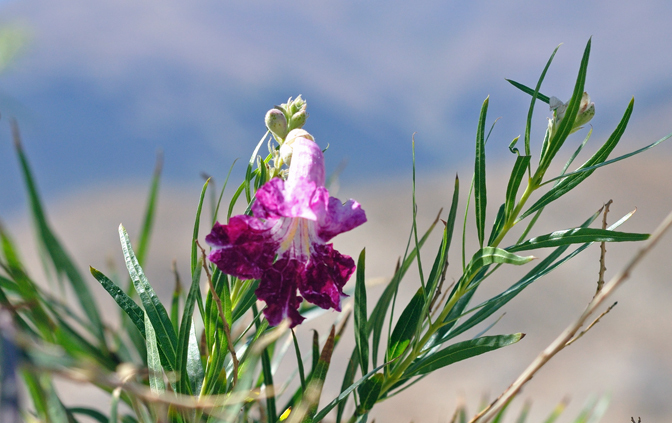 Desert Willow tolerates dry conditions and is drought tolerant, allow to dry out between watering and do not over water. A beautiful, fast growing, shrub or small tree for a drought tolerant garden with sweet smelling flowers. 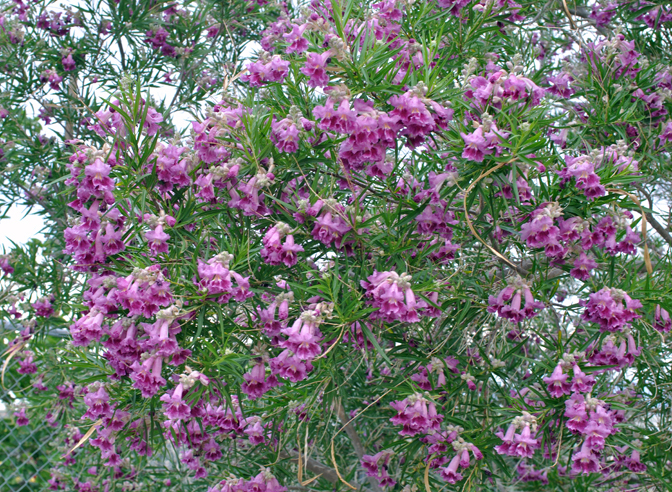 Native to Southwest U.S. and Northern Mexico, Growing from 15 to 40 feet the Desert Willow has narrow, bright green, willow-like leaves and colorful, trumpet shaped flowers. The blossom is funnel-shaped, Catalpa-like, 1 to 1 1/2 inches long, spreading at the opening into 5 ruffled, petal-like lobes. Flower colors range from white to purple, often with white or yellow and purple streaks within the throat. The flowers are borne in terminal racemes and continually flowers over a 5 month period. By early autumn, the violet-scented flowers, which appear after summer rains, are replaced by slender, long dangling, seedpods with cottony down, 6 to 10 inches long. Birds will eat the seeds and bees and hummingbirds are attracted to the flowers. 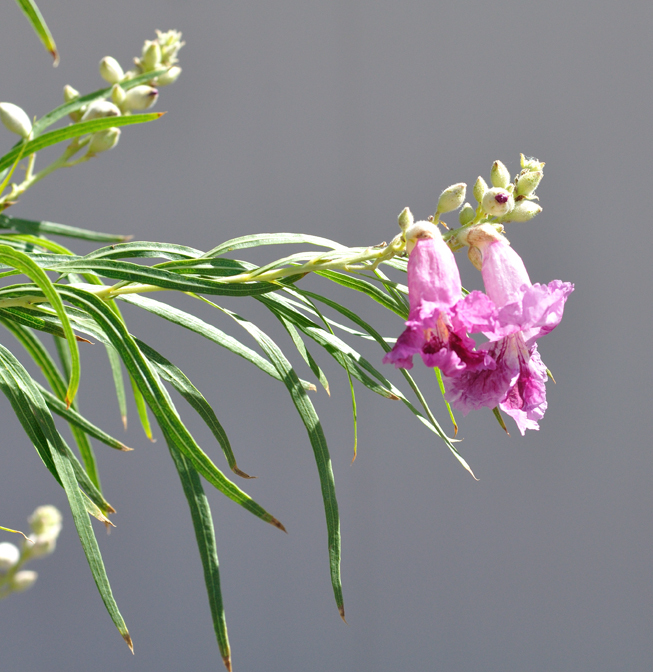 During the cold season, Desert Willow will shed its leaves for up to six months. 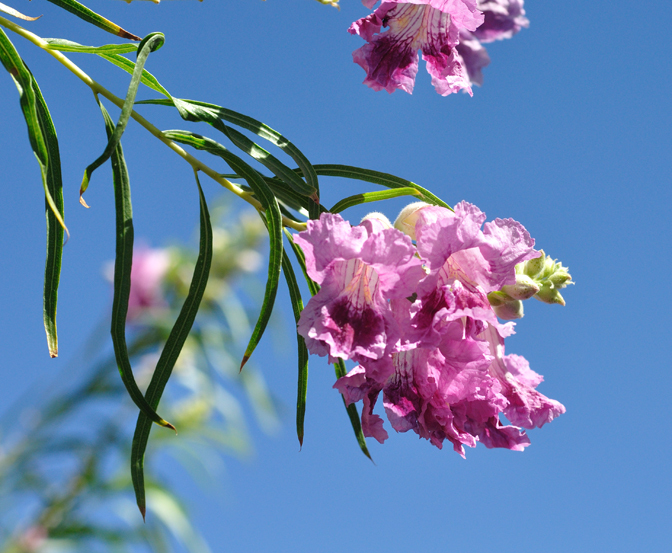 In summer, few trees can rival the beauty of flowering Desert Willow. Named for its resemblance to willows, it is not a true willow tree but related to Catalpa trees. Its exotic-looking blooms, rapid growth, drought tolerance and ease of maintenance make it a fabulous addition to the landscape. 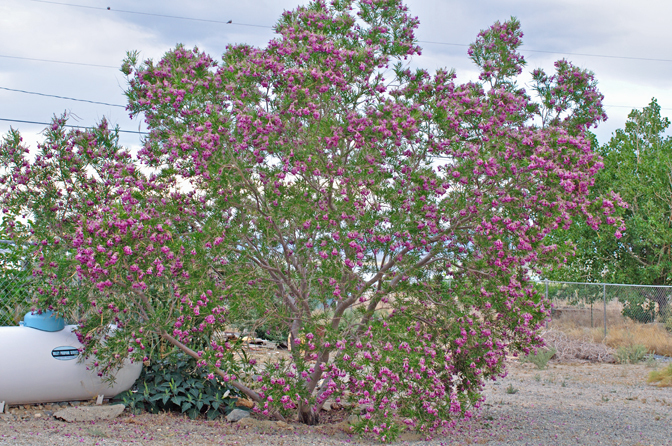 Adapted to desert washes, it does best with just enough water to keep it blooming through the warm-dry months. The shrubs can be pruned as needed. Leaf: Alternate and opposite or whorled, linear, often slightly curved, 3 to 5 inches long, 1/4 to 3/8 inches wide, green above. Flower: Attractive, bell shaped, 1 inch long, white to pale lavender with purple and yellow streaks inside throat, appear in long clusters at the ends of twigs in late spring and summer. 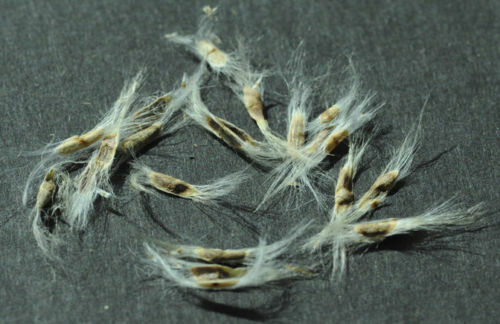 Fruit: Long thin slightly twisted brown capsule, 6 to 12 inches long, containing numerous fluffy, winged seeds, ripen in fall. Twig: Slender, initially green turning gray-brown, buds are very small. Bark: Gray-brown with lighter colored cracks and splits, later develops shallow furrows and becomes scaly. Form: Large shrub to small tree, reaches heights of 30 feet, often with a twisted crown. Drought Tolerance: High. 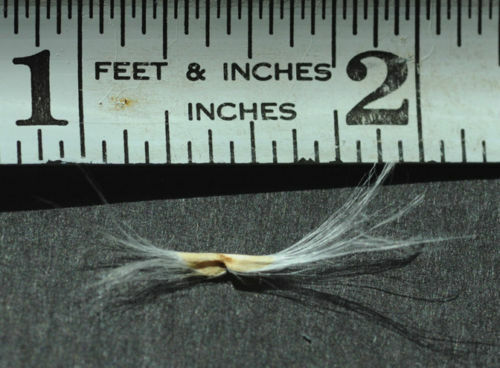 Can survive on as little as 10 inches a year of rainfall. Site Requirements /Soil Tolerances: Plant Desert Willow tree in full sun. 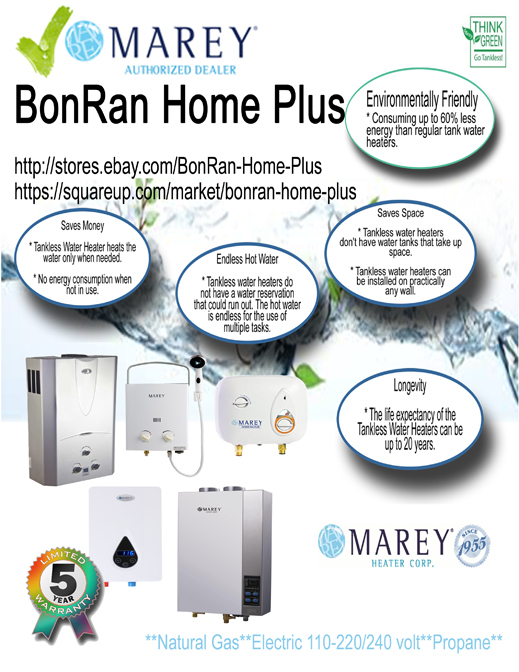 It tolerates various soil conditions but does best in well draining soil. Too much water will cause root rot and leaves to turn yellow. Allow soil to dry out completely before watering. 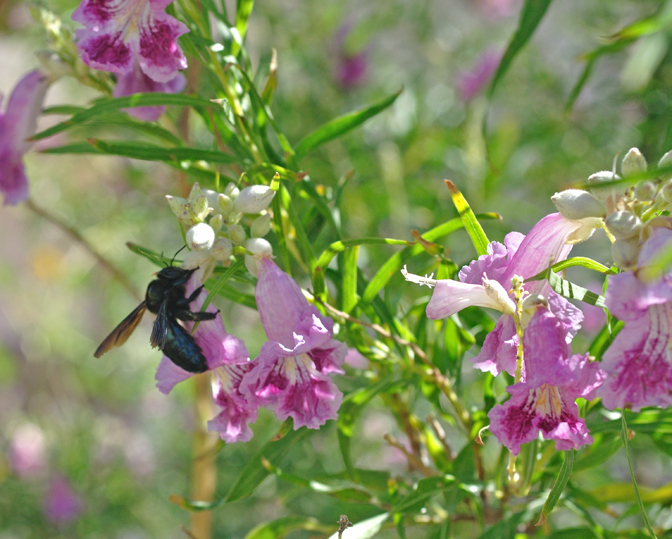 Culture: For the first year, water Desert Willow deeply every five to seven days. Water established Desert Willow trees every two weeks in the summer and every month in the winter. Prune in spring just as leaves emerge to remove winter damage. To maintain a single trunk, prune only the lowest limbs every spring until the tree is as tall as you want it. for median strip plantings in the highway; near a deck or patio; reclamation plant; specimen. 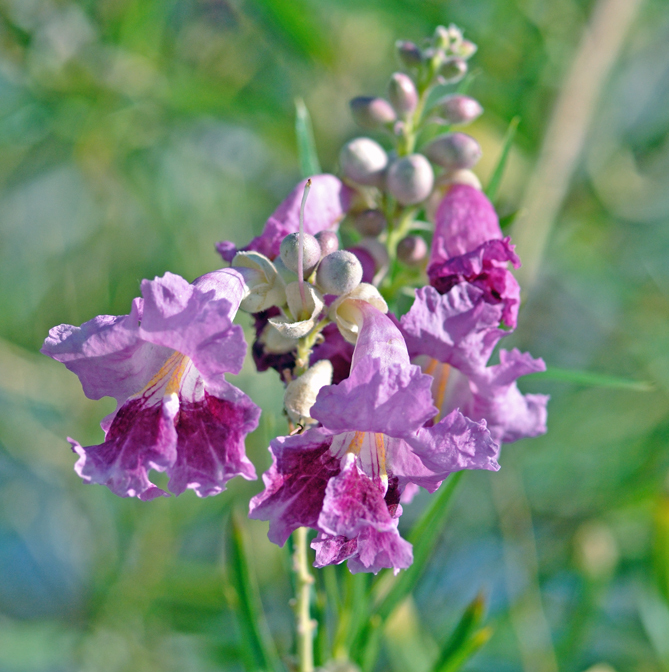 Desert Willow can be left as a shrub, or trained into a tree with several trunks. They take well to trimming so they can also be used as hedges.